If you’ve bought insurance for your own car, you’ll know that the excess is the first part of the insurance that you’re obliged to pay when you make a claim. If you’ve been in an accident, you’ll have an even better understanding of how an excess works. An excess on your personal car insurance typically ranges from £100 – £500 and opting for a higher amount can lower your premium. Hire car excess works in much the same way. Although you will be supplied with basic insurance cover when you hire the car, this insurance does not cover any excess that you will be required to pay. When picking up your hire car, you’ll be offered a range of extras to pay for on top. Products like breakdown cover, child seat rental, and legal assistance are typical. It’s all very daunting for the first time hire customer, but you needn’t worry. What a lot of customers don’t realise is that if the car is significantly damaged and the insurer has to step in, then the person driving the vehicle will pay the excess. Check the terms and conditions with a staff member because some firms can set the excess as high as £2000 just to cover their costs and reduce premiums. It’s simple. Ask your car hire firm if they offer excess cover. This is an additional charge that will save you time, money and effort if you car suffers damage whilst out on the road. If an accident occurs, you can expect to be covered by up to £6000 on the excess. Such a sum is rarely needed – if ever. For peace of mind, we would always recommend excess cover. These charges can be made per day, per trip or as an annual cover. 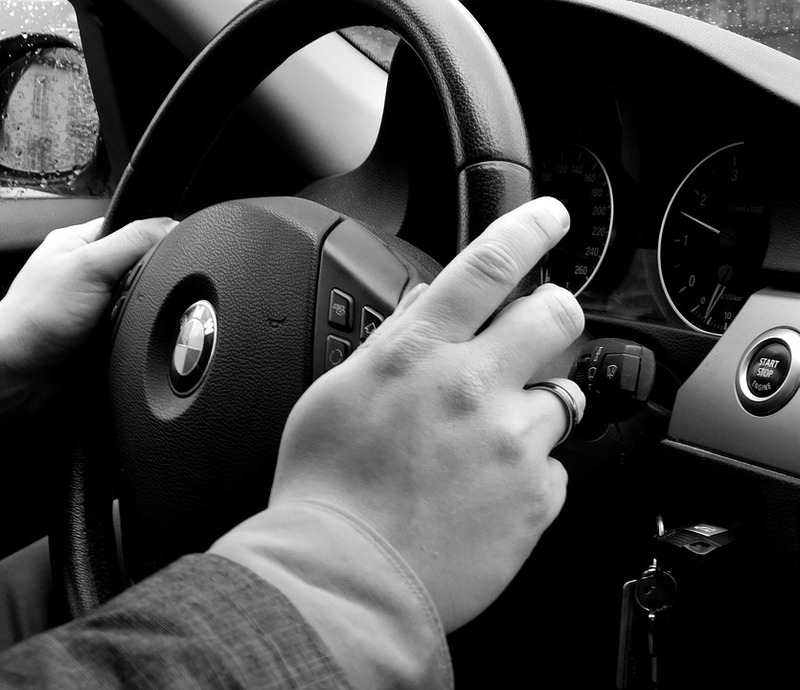 If you clock up many hire car miles over the course of a year, you can expect great value for money, with prices starting from approximately £39.99 for the whole year. Tailoring your quote to your driving habits – for example, if you drive to Europe regularly – will see this figure rise. However, it will always be worth the investment should the unthinkable happen. Gatwick Car and Van Rental is the premier car hire service ideally located for customers using the Gatwick Airport. Whether you are coming to the UK for business or pleasure, our team can get you off to the best start with the hire vehicle of your choice. Choose from our large fleet, from economical superminis to long wheelbase transit vans. Contact us today!